Welcome to Connemara Lettings – my work, my pride and my passion. 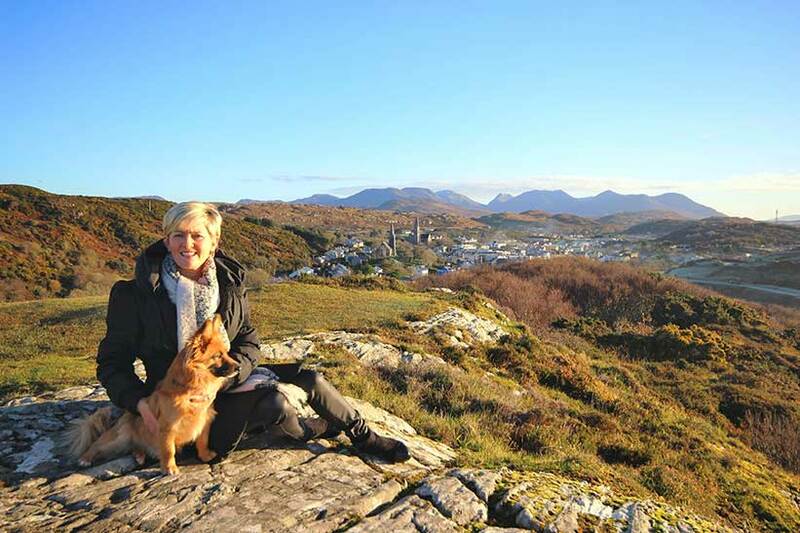 After a number of years spent working in the property business as a rental manager in St John’s Wood & Maida Vale in London, I made the decision to return to my native Connemara in 2001. 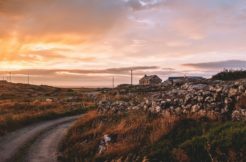 While Connemara has long been an attractive destination for holidaymakers, I saw the need for the holiday home rental market to evolve and develop in keeping with new developments and standards in the tourism market. Expectations in the holiday home industry are regularly rising year on year and it is my personal mission to provide the very best accommodation experience available in the West of Ireland. I am supported in this by my excellent team at Connemara Lettings and my family Robbie, Robyn and Jade. 25 years on from my first property rental, I still approach every individual rental and tourist season as an opportunity to listen, learn and then build and further develop our business to meet our client’s needs. 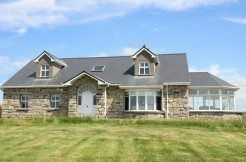 My vision right from the start was to offer a ‘One Stop Shop’ holiday home agency for both the visitor and the landlord and that remains our main focus at Connemara Lettings to this day. My team and I wish to make your holiday cottage rental experience seamless and as easy as possible, from enquiries and bookings, to payment and providing advice on attractions and recommendations. Our company is 100% Connemara owned and we only employ staff with authentic and invaluable local knowledge and insight. We believe this gives us an edge when it comes to providing the personal touch and attention to detail that makes a holiday experience truly memorable. 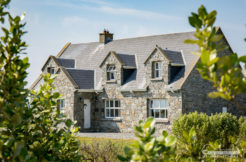 I am proud to say that Connemara Lettings has quickly become Connemara’s leading independent rental agency, offering the largest selection of holiday homes, from one bedroom boutique apartments and country style cottages, to unique and exclusive beach holiday homes. We love what we do and hope you will too!